Summer has gone by so quickly. We hardly had any spring and so it seemed like we crammed in as much as we could in 8 weeks. 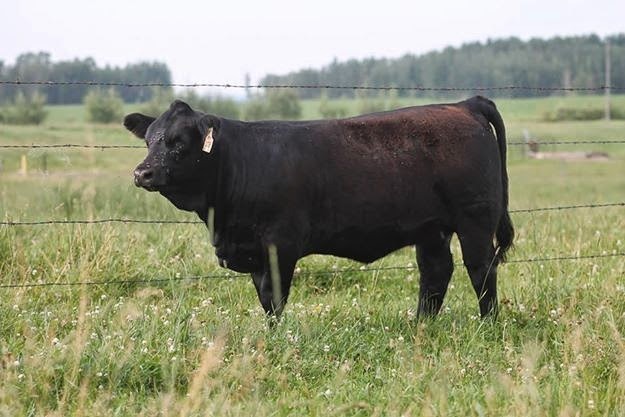 One of our main activities for the farm this summer was to be guest consigners to the Pasture Treasures Sale hosted by the Skeel's Family of Anchor D Simmentals at Rimbey. The sale is held in the middle of August at their farm. 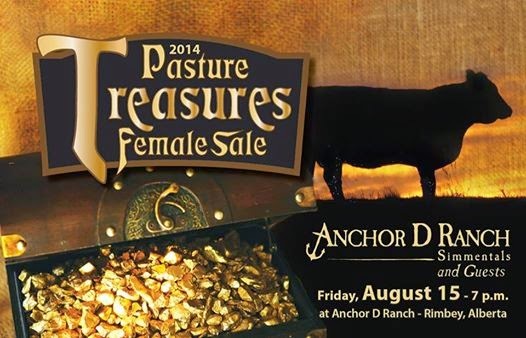 The day includes viewing of the cattle, barbecue, sale and barn dance to end the evening. 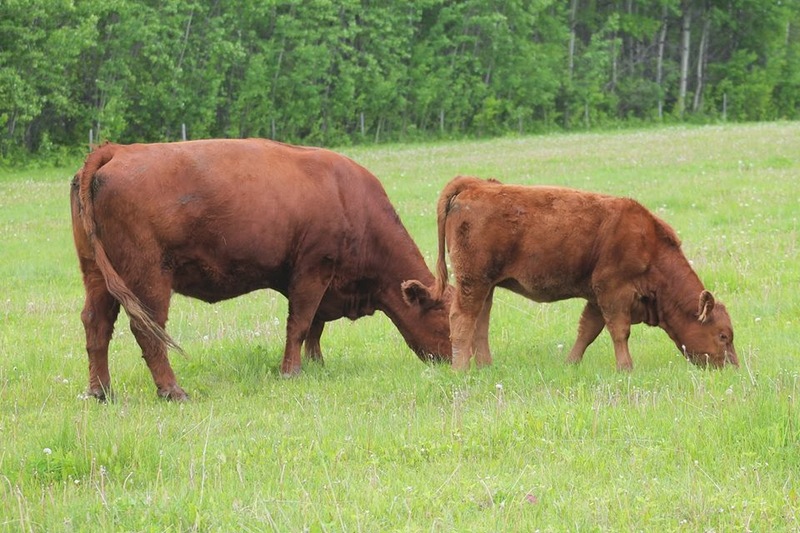 We consigned 5 cows with heifer calves at side. These were cows that had been very productive for us and still had a future. 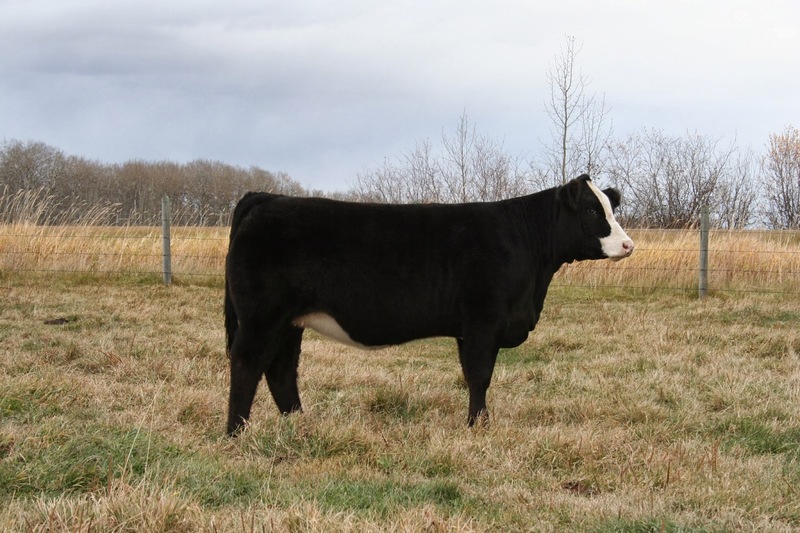 By selling them we can now keep a few more of our replacements heifers. Rob always says "you can't keep them all." 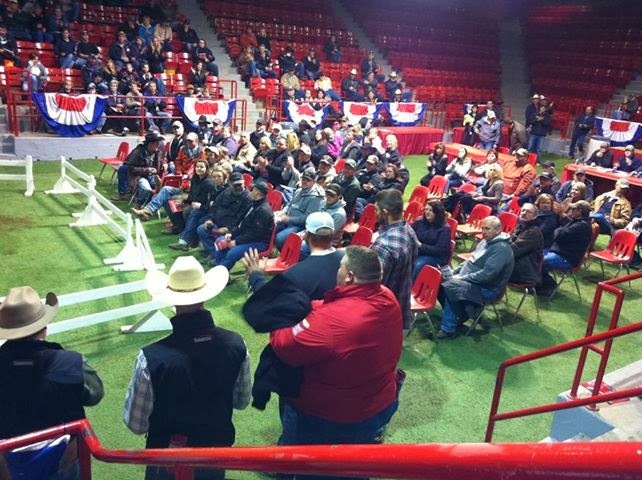 The sale was a great success with our 5 lots averaging $8320 or $4360 per head. 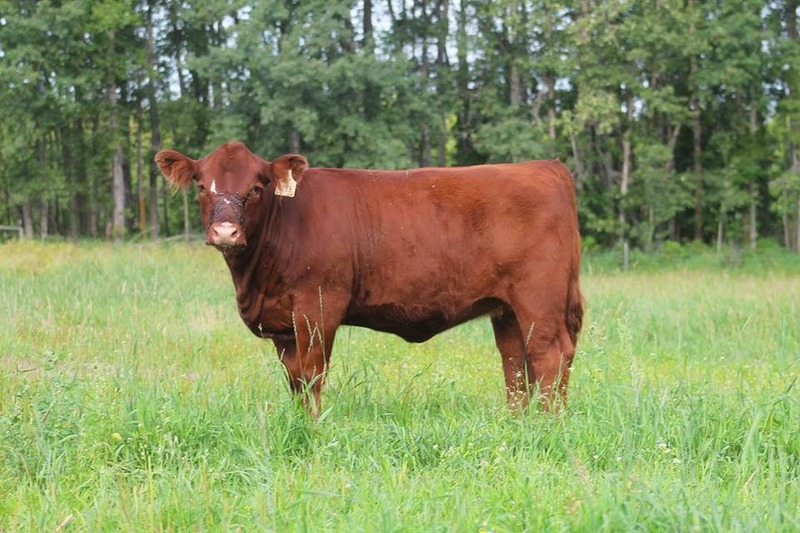 The most exciting part of the sale for us was that 6 of the 10 head were sold to junior members. 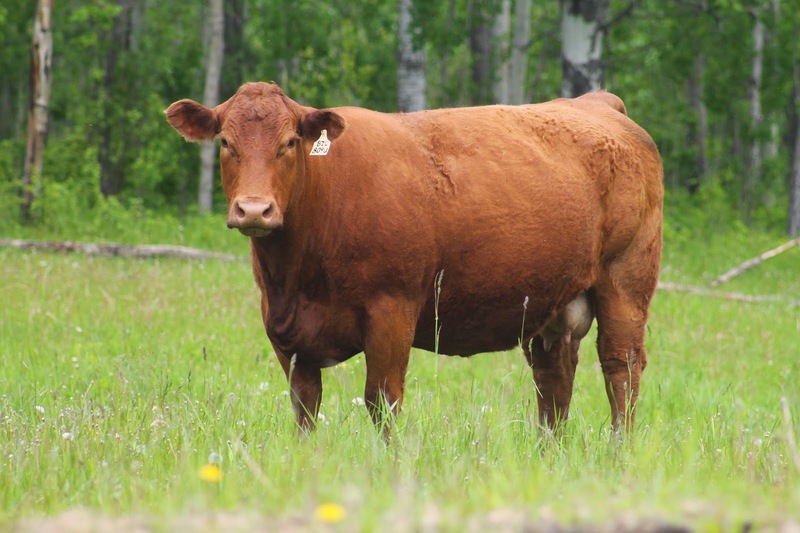 For one buyer it was his first Purebred Simmental. Sarah Van Sickle purchased this cow calf pair. Sarah is the Vice-President of the national YCS board. 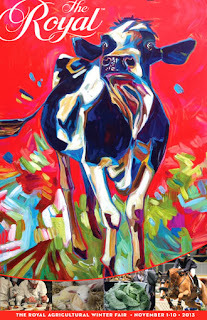 Caleb Richardson added two cows to his herd. 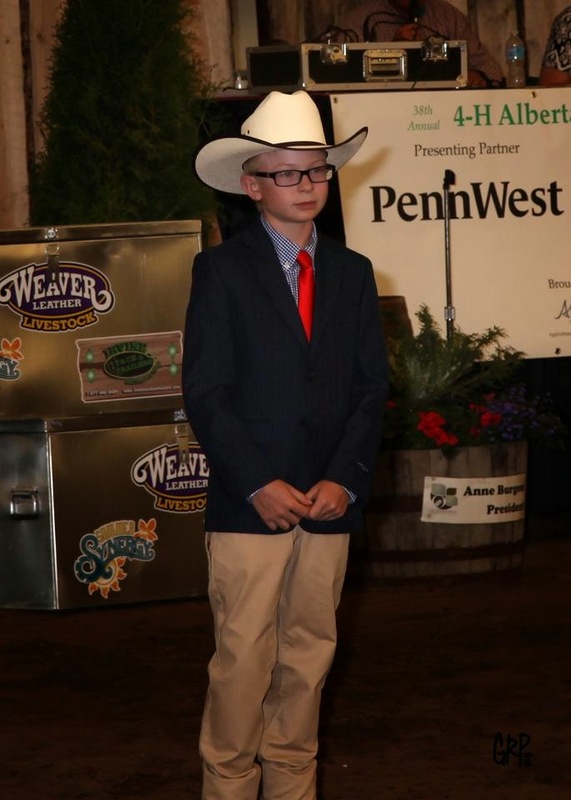 He attended the Alberta and National YCS shows this summer. Caleb is also a director on the AYCSA board. 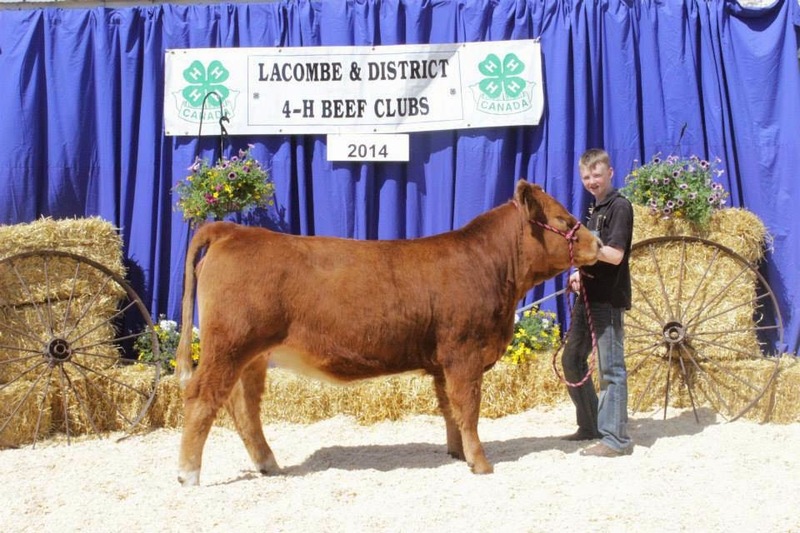 Kale Chessor bought the first LRX Blaze55Z daughter to sell to use as his next 4H project. 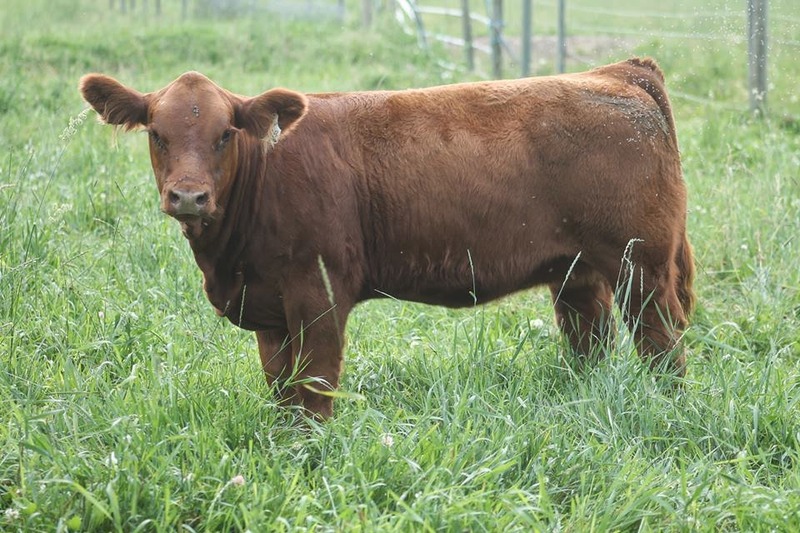 Will Bradford purchased his first purebred Simmental. 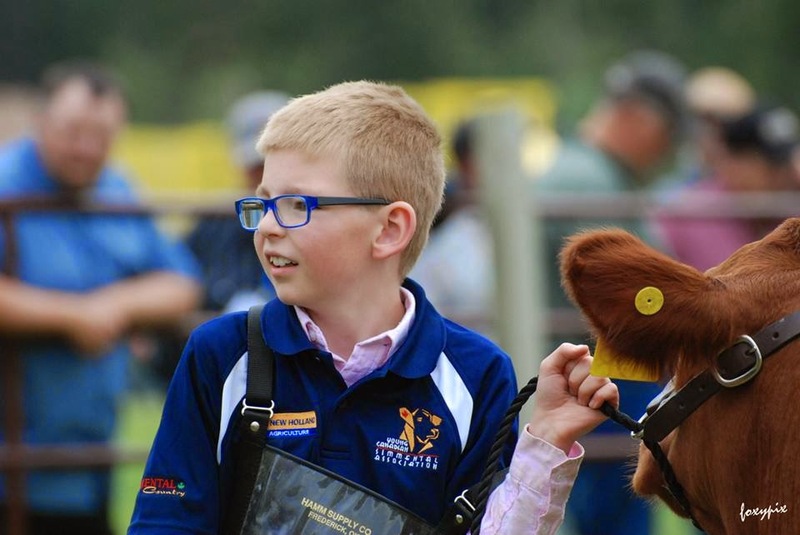 We are very excited for all of these young cattle enthusiasts. It is fun to see them buying cattle and adding to their herds. Thank you for making selections from our herd. We would also like to thank BS Ranch - Shawna & Bob Harakal, Mader Ranches and Earl & Shirley Hagstrom for supporting our program. It has been a while since we have been on here. The winter has been a long one. The snow came in early November and the last of it finally left the yard this week. Although our friends a few hours south of us woke up to more of the white stuff this morning. We had close to 9 feet over the winter. Cows ready to go to grass - hopefully this happens in the next 10 days as the feed yard is getting pretty empty. The planting of crops and flowers - I finally got the flower beds cleaned this morning and bought a few flowers at the local green house. Although it will be a week or more before I dare plant them - temperatures forecasted to be below 0C for the next 5 days. Stacy's birthday - We have celebrated in the sunshine and the snow, today is in between. 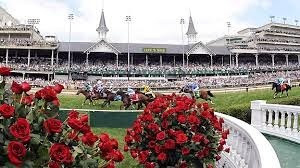 The Kentucky Derby - One of our all time favorite sporting events. Maybe one day we can be in KY to see it live. I hope that Spring has arrived at your house, with lots of moisture to bring on the growing season. As little girls, our daughters used to dilligently go through the catalogs at Christmas dreaming of what might show up for them on Christmas morning. It started with the Sears catalog along with the flyers that would show up in the mail. But as time went on their catalogs of choice were the cattle sales that arrived through November and December, along with the Sullivans Supply catalog. 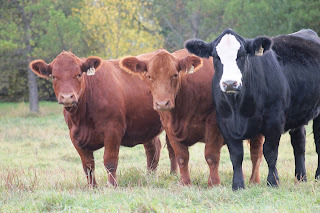 I remember one time about 16 years ago we were consigning to the Simmental Sale Checkers (we still consign). The girls had gone down to help Rob a couple of days prior to the sale and I arrived sale morning. As I arrived at the barn, they greeted me and asked "are you done Christmas shopping?" They had found a red baldy heifer calf in the barn and stated that I could take all of their gifts back if they could own her at the end of the day. The auctioneer of the day Col. Steve Dorran over heard this. Our cattle sold earlier in the sale and we decided to let them try to buy her, on the condition that they did the bidding. They were 8 & 6. "Gloss came into the ring and the bidding began." 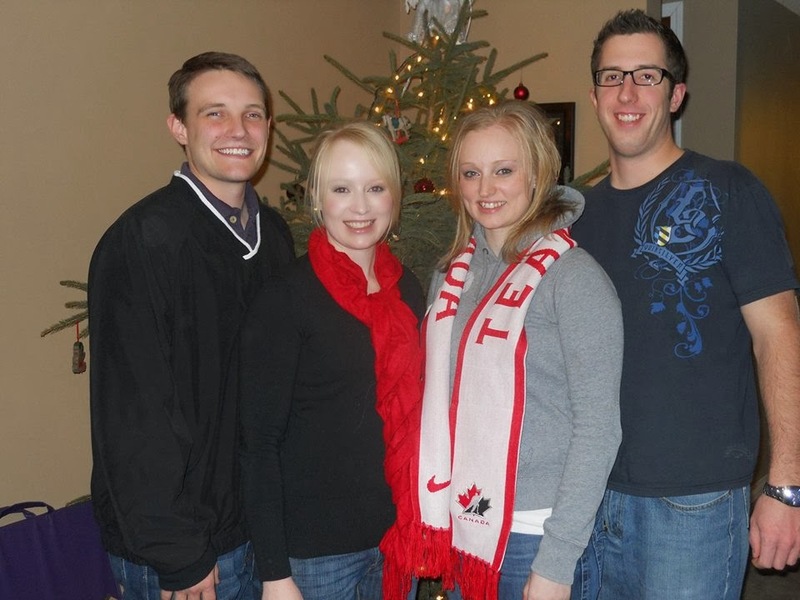 When it was all said and done, Crystal and Stacy owned a heifer, they had no idea how much they had spent, but knew it was under budget, because their dad didn't tell them to stop and Col. Dorran commented that there would be some gifts to return. These days the girls still await sale catalogs arriving in the mail, now they are Hereford and Simmental ones to look through, have show / grooming supplies on their Christmas list along with a few other items. It was fun to see the same excitment on that sale day trying to own a heifer as it is on Christmas morning wondering what Santa brought them. It's starting to look a lot like Christmas. Jon and Crystal will be home for Christmas in 19 Days. All of us will be together this year. Calving will be underway in 32 days, unless there is an early surprise. 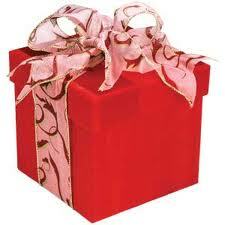 Stacy and Crystal were among those that will open advent calenders this month. It is a tradition that we started over 25 years ago. Peek our Christmas Elf fills the calendars for them to open each day before Christmas. 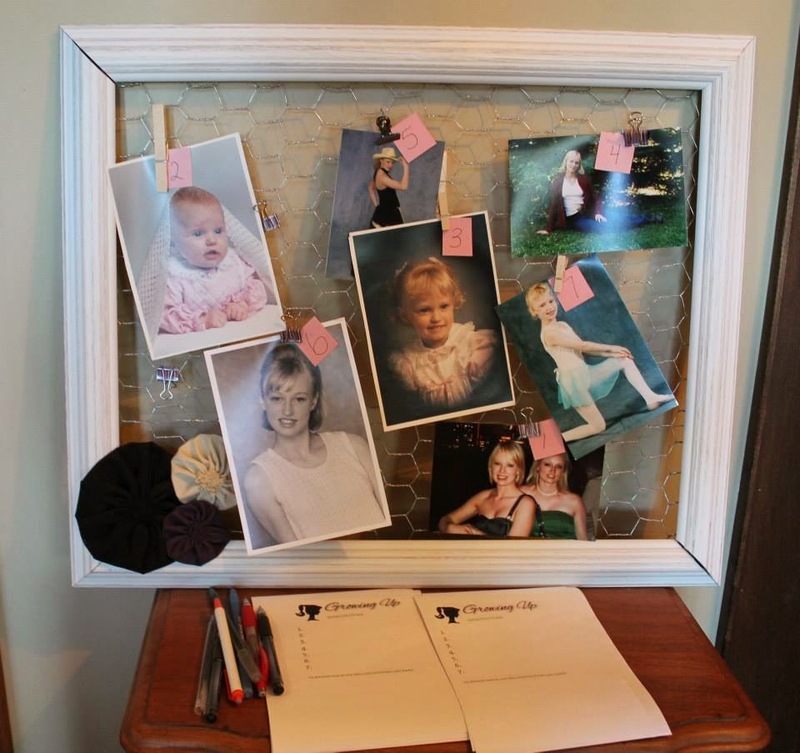 When the girls left home for college, we thought that they would be packed away until they had children of their own to pass the tradition on to. But we were soon informed that no matter where they lived they expected PEEK to follow through with the tradition and so it continues. The next month looks to be exciting and lots of fun. We often get asked and sometimes wonder ourselves, why we are involved in Purebred cattle and the Livestock Industry as a whole. If you worked out what the pay is per hour you would find out quickly that you might make more working in a fast food restaurant. Tonight though I couldn't`t help but feel pride for the actions of my fellow Simmental breeders. The story starts in July when we hosted the Charity Auction for the Garth Sweet Simmental Foundation to raise funds for our youth program. 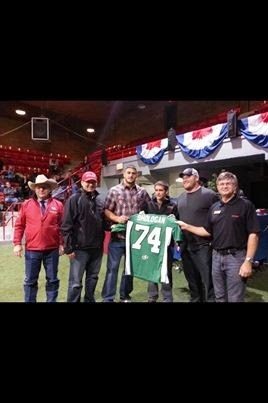 Mark Shologan of DLMS donated a signed Saskatchewan Roughriders jersey from his brother Keith Shologan. 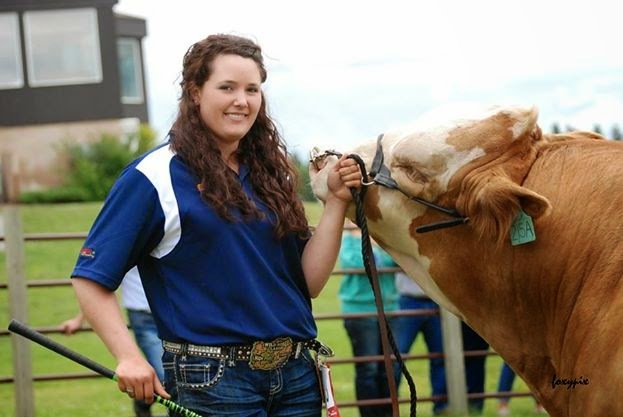 It was purchased by Bouchard Livestock International and Lewis Farms. They decided since the Grey Cup was going to be played this year in Regina that they would re-sell the jersey at the Simmental sale at Canadian Western Agribition tonight. They did exactly that. They didn't know at the time exactly where the proceeds would go when they resold it. In the weeks that followed a very close Simmental friend would need the assistance of STARS Air Ambulance for a family member. The decision to resell the jersey and give 100% of the proceeds to STARS made perfect sense. Our breed is founded not only on great genetics but great people. Congratulations to everyone involved. We are proud to be a part of this great breed. This is why we do what we do. Because of people like this. It's the Agriculture way. We will be on the road to the National Simmental show held during the 40th Anniversary of Farmfair International in less than 48 hours. We are excited for the display that we have prepared - 4 bull calves representing the bulls that will sell at the Simmental Bull Summit on February 24, 2014 and 5 heifer calves, including 2 that will sell at Checkers on December 14, 2013 in Red Deer, and a very pretty little lady - RJY Sweet Satin 30A that sells in the Headliner sale on November 8, 2013 at Farmfair. - Lot 16. Sweet Satin is out of our oldest cow in the herd. Combined with her sire McIntosh Sweet Talker she has a great future a head of her. 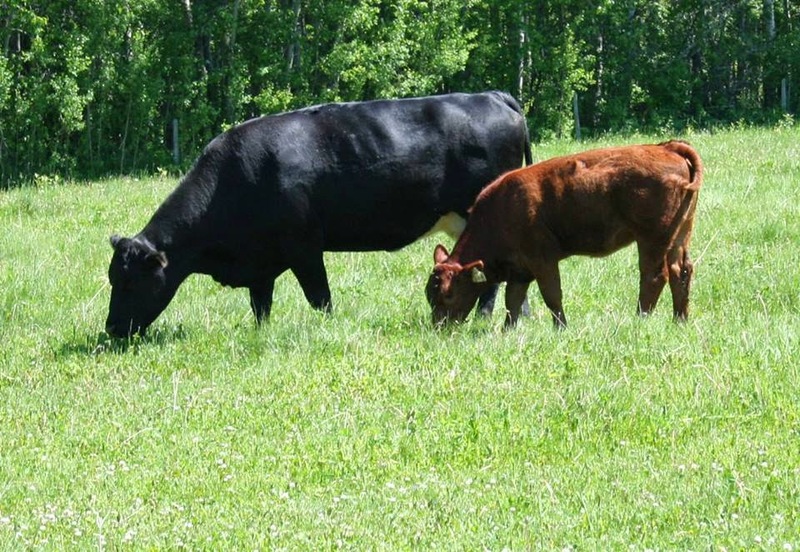 We invite you to stop by the stall for a visit and a look at the cattle. Safe travels to everyone out on the show road this fall. The last few months have been busy but some how Rob has managed to fit a few trips into his schedule. 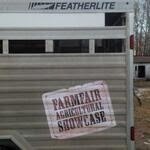 At the end of September he flew out to Kamloops to judge the 75th Provincial Winter Fair. This was a great few days seeing kids enjoying their cattle and other 4H projects. He made quick trip to Illinois and Iowa over the Thanksgiving weekend to see a Hereford (yes Hereford) Sale and visit Crystal and Jon. Today he is flying to Toronto to judge the Simmental show at the Toronto Royal on Saturday. He has never been to the Royal before, so is looking forward to being a part of this iconic event. The trip will be short though as he has to come right from the airport to Northlands Park to meet us for the 40th Anniversary of Farmfair International and the National Simmental Show and The Pen Bull Show. 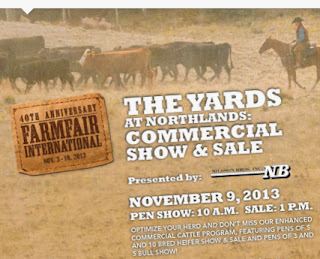 It is going to be a busy 10 days, but filled with cattle, friends and agriculture enthusiasts from across the country. Can't wait.